Branex is one of the leading branding companies in Dubai that has a team of highly qualified individuals that create a unique design from a scratch and give your brand image a real life. We have designed logos and flyers for various corporate houses so far that have been much appreciated by our clients. Our unique concepts and exceptional design ideology make us more diverse and unique branding agency in Dubai. Develop Your Corporate Identity With Branex! Your corporate identity needs to be fully established in order to stay competitive in a tough marketplace. In fact, one of the most important marketing practices is to create a strong brand position and recognition that truly defines your business mission and values. As a premium corporate branding agency in Dubai, our main focus is to create a corporate brand identity that clearly says who you are, what services do you offer and what you stand for. As a leading corporate branding agency Dubai, we fulfill all your corporate branding needs by providing logos, flyers, brochures and other promotional pieces that play a crucial role in making your brand recognizable. At Branex, we provide quality and diverse corporate branding services in Dubai to keep your potential clients reminded of your existence and corporate identity. Our team of designers and marketing executives make every sincere effort to make the promotional items unique and valuable. All promotional items are designed professionally so they can actually depict the idea of conveying your corporate identity in the marketplace. Branex is one of the top branding agencies in Dubai, which completely understands that your brand is a valuable corporate asset and marketing tool for your business success. Therefore, we provide a careful consideration to each and every aspect of marketing to ensure you get the distinct image. 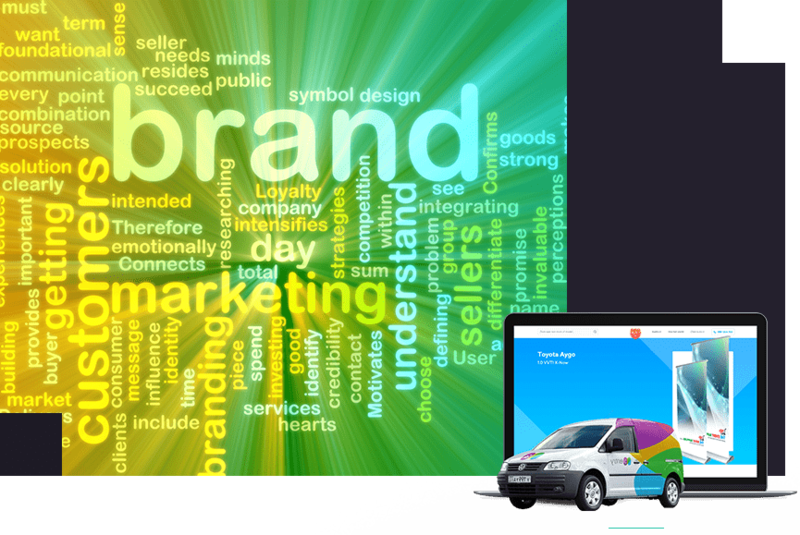 Creative and distinctive corporate branding is what Branex pay attention to. As a premium branding agency Dubai, we strive to create a corporate identity that will surely have a positive impact on overall brand success. What Exactly Our Dubai Corporate Branding Agency Does? Nowadays, creating a brand identity has become mandatory to create an exclusive company profile. Promotional items such as logos, brochures, newsletters, catalogs, flyers are a few important medium that serve the best part in making an indirect connection with your customers. These marketing items have exceptional ability to develop a strong impact in the minds of your prospective clients. At Branex, we prefer to create a strong, distinct brand identity that generate an impact hard to forget. Being the best corporate branding Dubai company, we can help you create a clear picture of your brand that you really want to project to your clients. Since, it is essential that your customers remember something unique about your organization, our corporate branding services in Dubai will take your brand ahead of your competitors and you’ll surely get the desired results from it. Dubai Porcelain; A bleeding edge porcelain tableware manufacturer that aspires to disrupt the furniture industry with their stellar hand-crafted tableware. 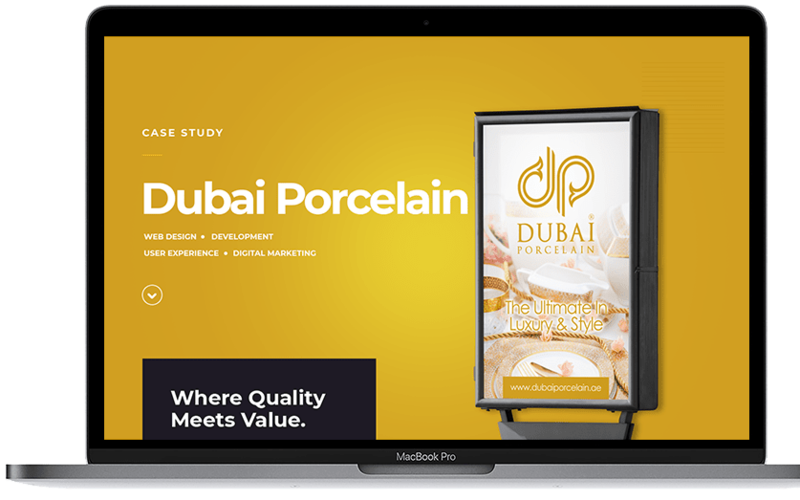 Branex was solicited to create a website for Dubai Porcelain that will highlight the core strengths of the brand and tap into a wider audience base.  The challenge was to embody the stance of the brand while lending it a fresh face in the digital realm. Our designers & developers scrupulously crafted the stationary that refined the brand value, and a website was set in place that created an atmosphere of oomph. Fenyaal; The first Emirati café to combine tradition and modernity! 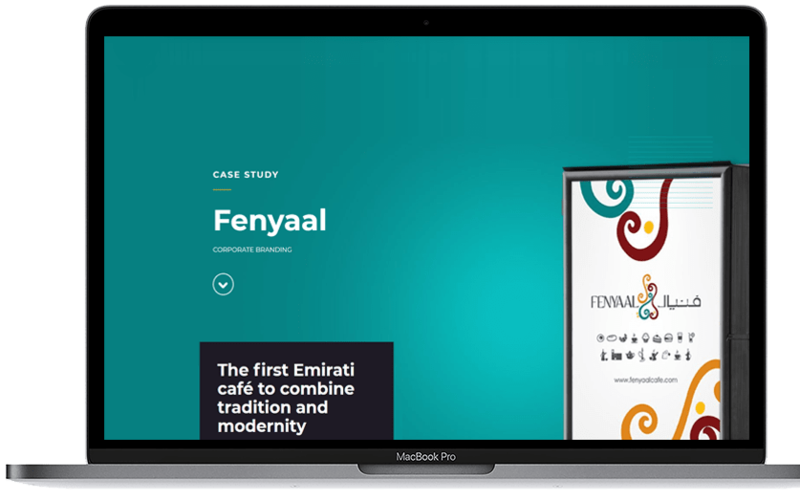 Fenyaal Café aspired to design their stationary to reflect their brand personality and level-up their corporate branding. From brochure design to visiting cards, and even the signboards needed to be well-aligned with the core values and the corporate philosophy of Fenyaal Café. To combine unconventional brilliance with fascinating design work, Branex replicated the upbeat setting from the café and displayed it in the design. Pure Logic: a construction consulting firm that aims to help people expand their properties in Dubai. 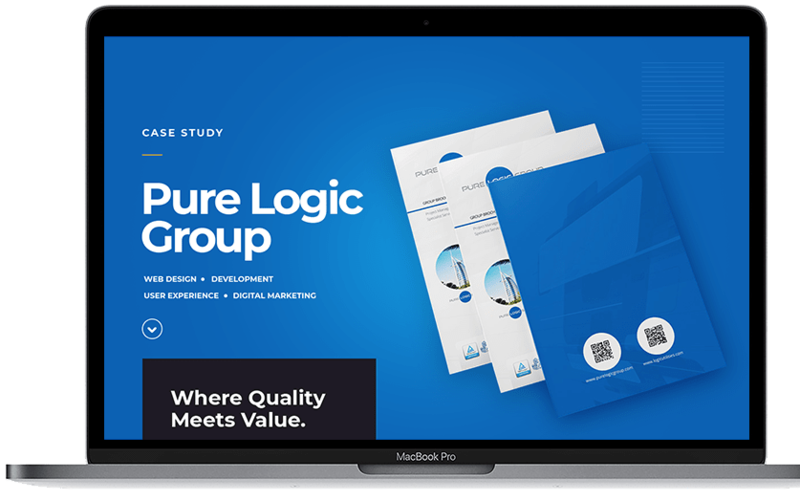 PureLogic felt the need to stretch their boundary and reach more people with a compelling brand persona. They aspired for a brand personality that can highlight the core values of the business to the people of Dubai. Branex crafted some gorgeous and exquisite stationery designs that not only focused on the design part but also highlighted the true essence of PureLogic in their stationeries and represented their heart.